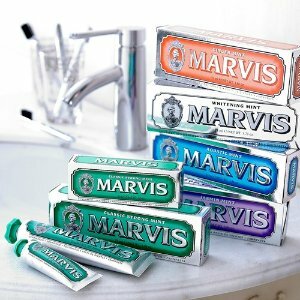 Mankind UK offers the MARVIS TOOTHPASTE FLAVOUR COLLECTION for $17.25 via coupon code "MVS25". 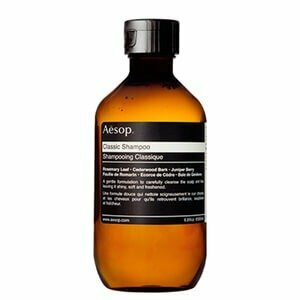 Mankind UK offers 22% off Aesop products via coupon code "FLASH22". 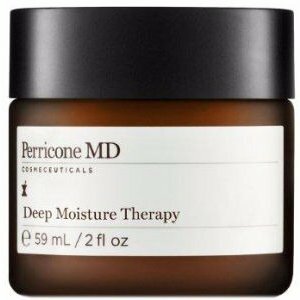 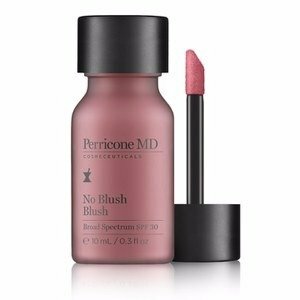 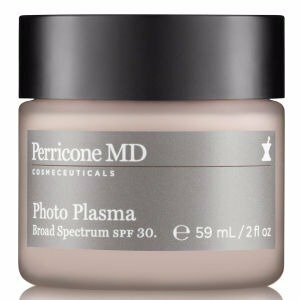 Mankind UK offers up to 28% off Perricone MD via coupon code "PNYPE28". 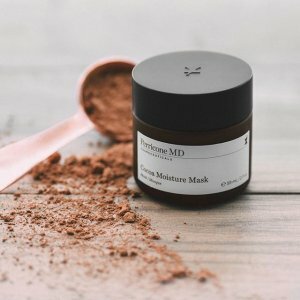 Free shipping on orders over £40. 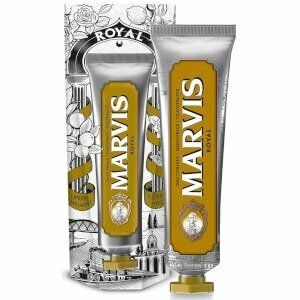 Mankind UK offers 22% off Marvis Wonder of the World Toothpaste via coupon code "VMAR22". 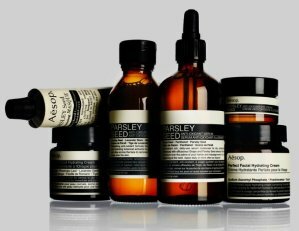 Mankind UK offers 22% off Aesop Products via coupon code "PNYX22". 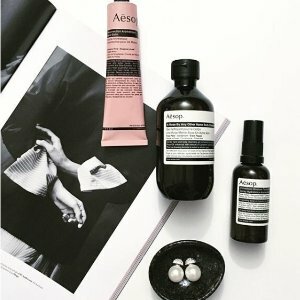 Mankind offers up to 22%off Aesop via coupon code "PNYX22". 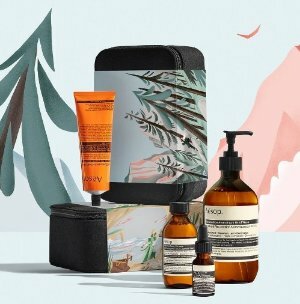 Free shipping on orders over £55. 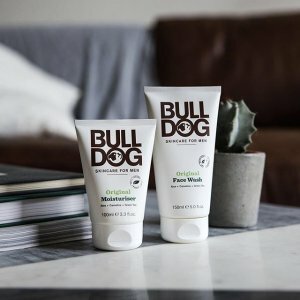 Mankind UK offers 25% off Bulldog. Mankind UK offers 25% off Aesop products via coupon code "EXTRA25". 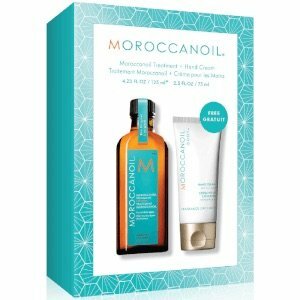 Mankind UK offers the MOROCCANOIL TREATMENT ORIGINAL 125ML for $33.75 (value £52.85) via coupon code "cyber25". 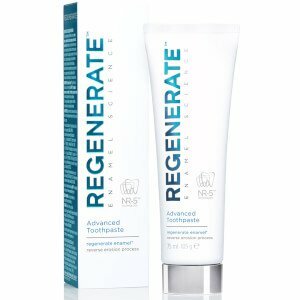 Mankind UK offers MARVIS TOOTHPASTE SALE, extra 25% off via coupon code "MOONMK25". 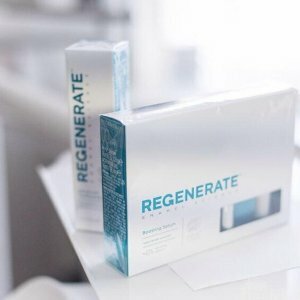 Mankind UK offers 20% off REGENERATE Toothpaste when you buy 2 or more via coupon code "BSRE25". 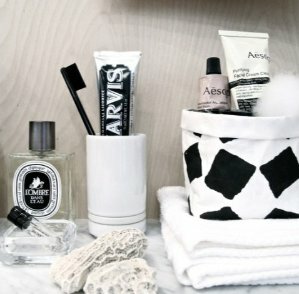 Mankind UK offers 22% off Aesop products via coupon code "DRAGON22". 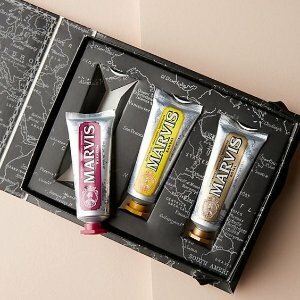 Mankind UK offers 20% off Marvis toothpastes via coupon code "MAR20". 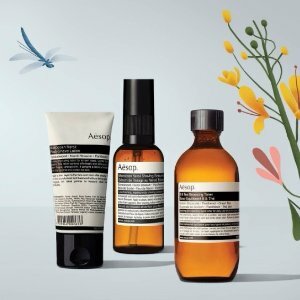 Mankind UK offers 20% off Aesop products via coupon code "20SOP20"..
Mankind UK offers 27% off China National Holiday Sale via coupon code "OCT27". 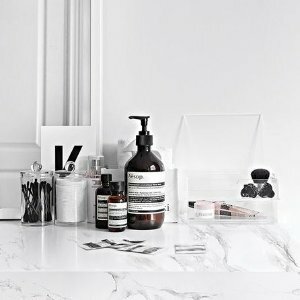 Mankind UK offers Mankind Grooming Box for £25.00（worth £110）. 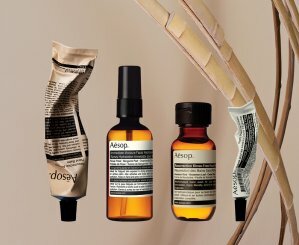 Mankind UK offers 22% off Aesop products via coupon code "QIXI22". 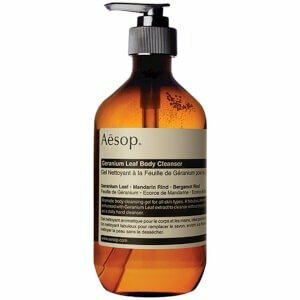 Mankind UK offers 22% off Aesop products via coupon code "22MK22". 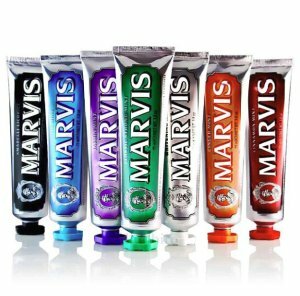 Mankind UK offers 22% off Marvis toothpastes via coupon code "22MK22".